Can you name one valuable life skill that does not demand practice? When someone says, “I am good at ….,” you assume that person may be gifted but also has engaged in many repetitions and regular exercise of the skill. We are good at what we practice. Therefore, if you are not good at a skill, it means you have not practiced the skill. Several years ago the 10,000 hours practice theory was developed. It said if you are willing to dedicate 10,000 hours of deliberate practice to any given endeavor, it would enhance your skill expertise above others. This could be in any field — music, sports, art, dance, technology, communications, etc. Prayer is no exception. We grow in our prayer with God but giving Him time because we love Him. How we pray says a lot how we view God. However, He loves to hear us talk to Him and loves to give. Our prayer can be with simplicity or deep profundity. Prayer is a continually learned behavior. Prayer is a skillful discipline. Prayer is expensive, requiring time, concentration and unselfishness. Prayer changes a person because the focus is not self. Prayer deepens relationships; to not pray with another is a loss to both the giver and receiver. Prayer with others unites hearts in joy, peace, and love. 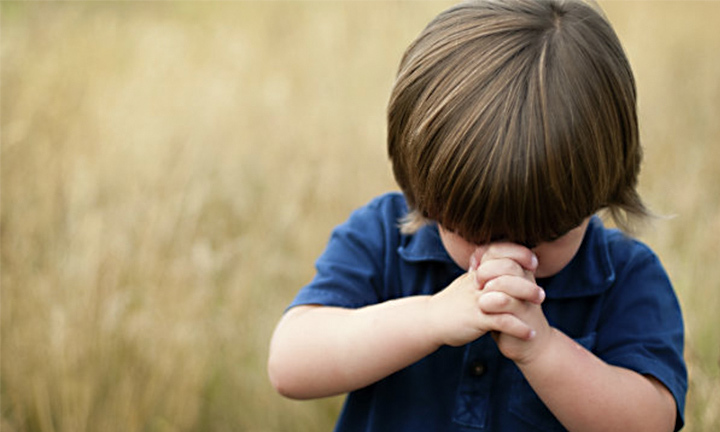 Prayer is a gift to God, our Creator, and His Son, Jesus Christ.